Or Click here to find a Dealer near you. GENUINE PARTS SUPPORT YOU CAN RELY ON! The spare parts division of Power Farming is 100% committed to providing a fast, efficient, and reliable parts backup service to our nationwide McHale dealership network. From our 22 McHale dealerships throughout NZ, and our Wholesale Parts Warehouse at our head office in Morrinsville, Power Farming provides backup and support for the tens of thousands of McHale owners nationwide. We stock over 100,000 line items across our suite of tractor and machinery brands (with an approximate value of $50million). All parts are electronically linked and spread across our New Zealand and Australian warehouses. 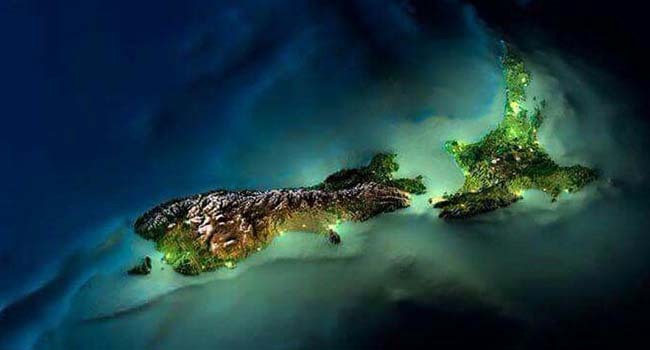 We endeavour to provide exceptional backup and support to our distribution network nationwide, and ultimately to the thousands of McHale owners in New Zealand. Our commitment to quality provides you with a 12 month warranty for parts. Power Farming’s full product range is supported by a large team of experienced service technicians providing service backup, warranty and training programs to the dealer network. 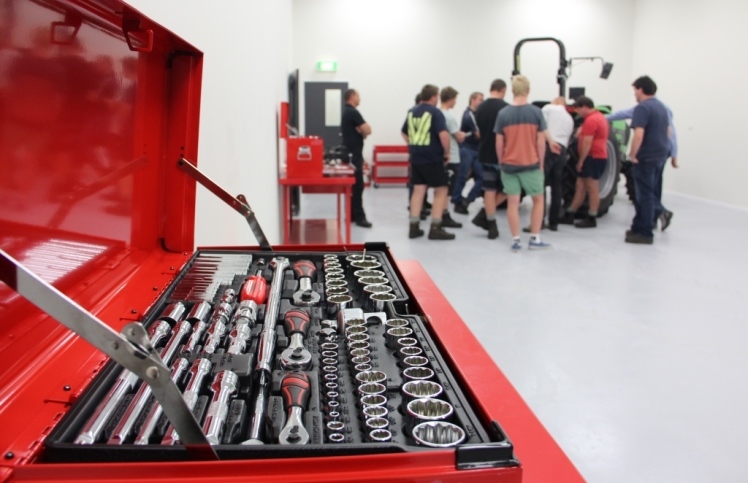 Dealer technicians are also given extensive ‘hands-on training’ from factory trained instructors to help provide timely and accurate diagnoses and repairs.